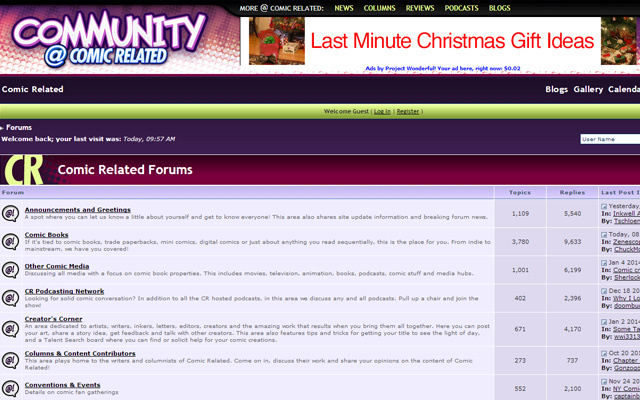 There are not as many communities online for comic fans, but the community is alive and thriving. 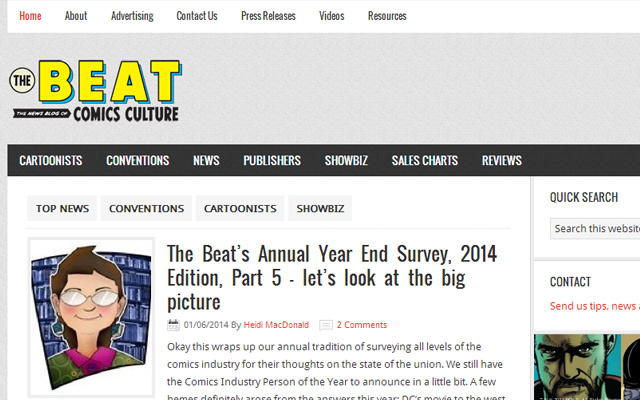 Many festivals and events are thrown every year in celebration of comic book culture. 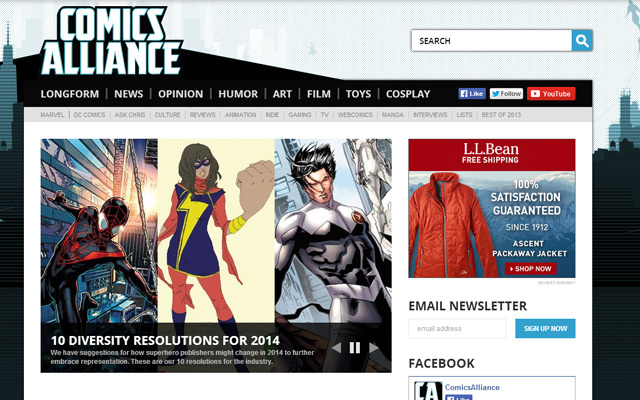 There are practically an endless amount of series to check out in the world of comics. 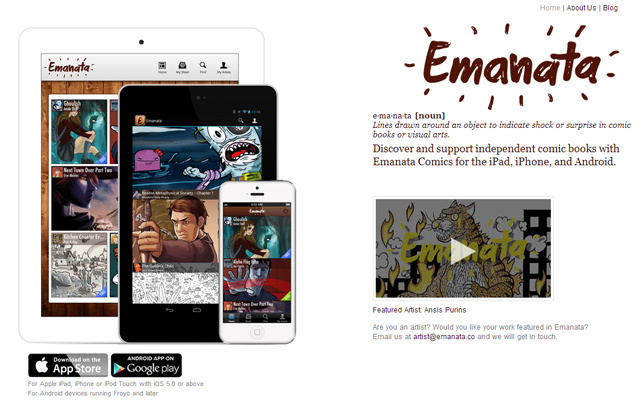 And you can even find new series produced as Kickstarter comics. 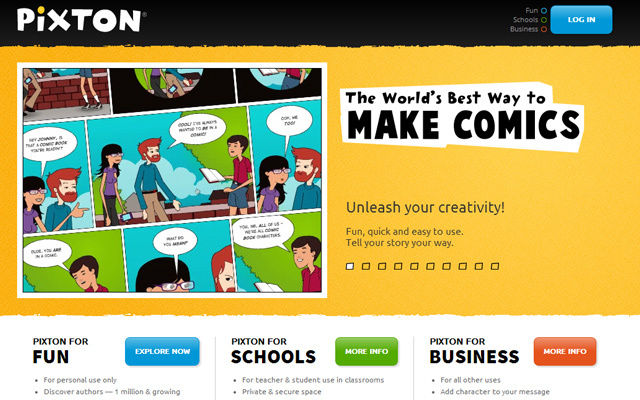 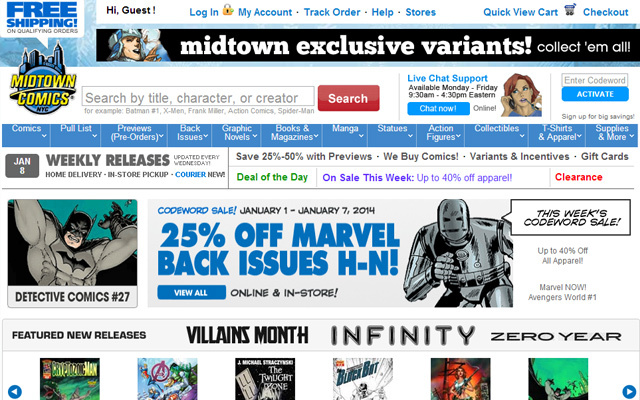 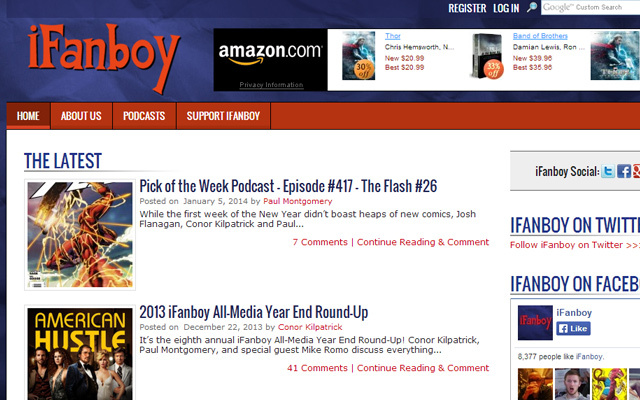 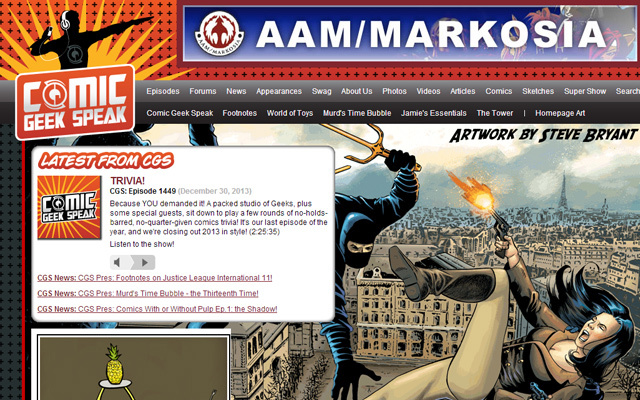 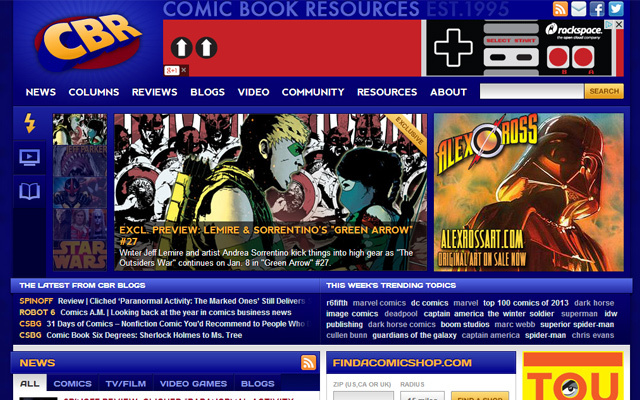 In this gallery I’ve put together a handful of websites promoting comic books and their culture. 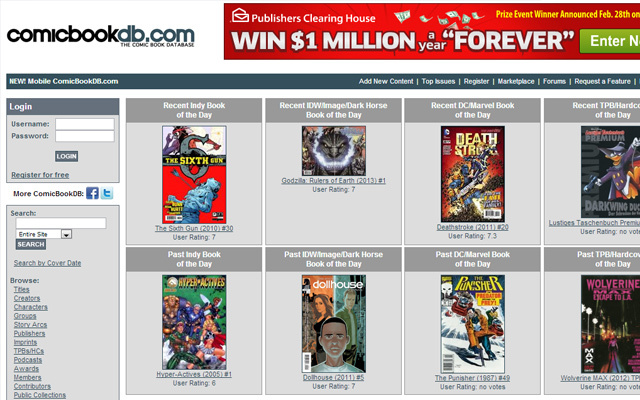 Regardless of age or gender comic books have a way of captivating the reader with visuals and a storyboard-style format. 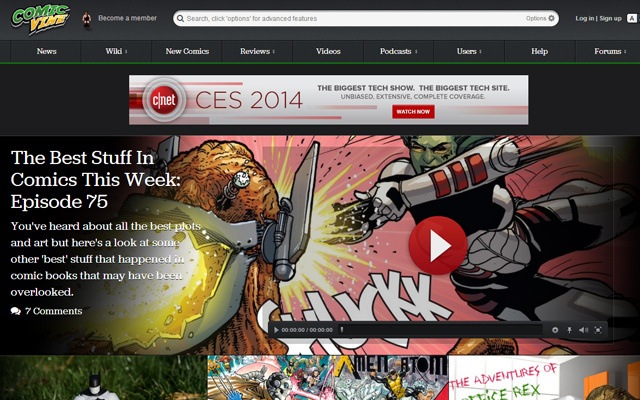 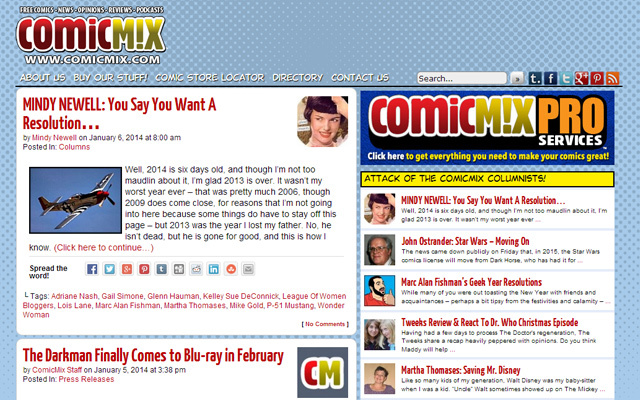 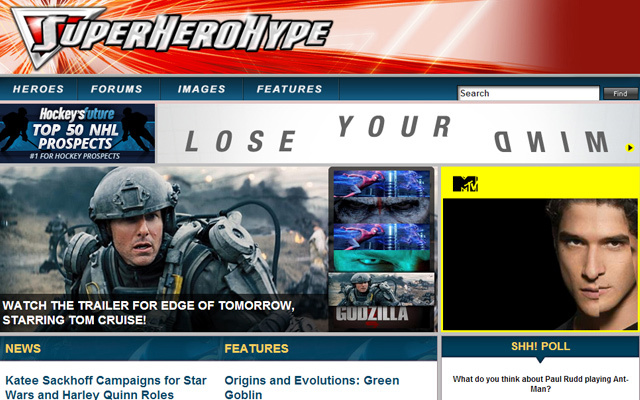 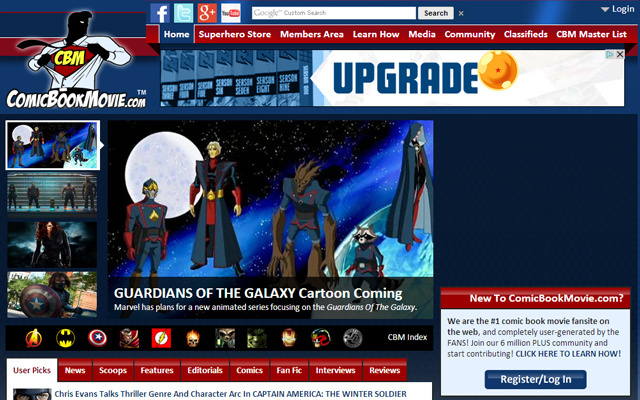 Take a peek at these websites to read more about the realm of comic books.